Dive into the many allures embodied in living the high life, built on an elevated locale with picturesque city skyline vistas. Surrounded by its natural setting, Riana South revitalises its residents with lush foliage, gentle breeze and fresh air. Live your life close to the city, near to nature. Relish best of both worlds while you explore endless oppurtunities in the hustling city. is all it takes for a place to become a true lifestyle address. That spark, is Bukit Manda'rina. And that place, is an exciting new side of Cheras. At Riana South, you'll be at the centre of it all. Extending this enviable lifestyle to a broader market is Riana South, the younger sibling to Altitude 236 and proud bearer of an illustrious heritage. 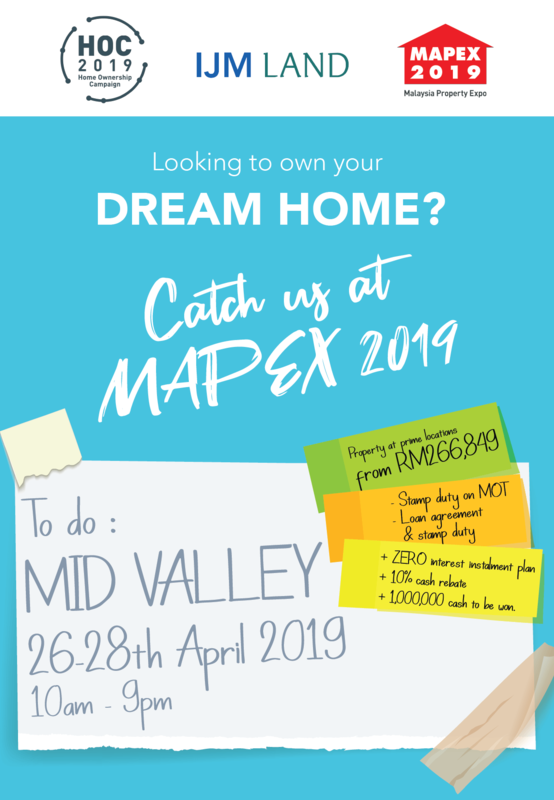 Now, younger homeowners bred in Cheras have opportunities anew of owning homes close by to parents and childhood stomping grounds while newcomers have the privilege of experiencing its charms first-hand.